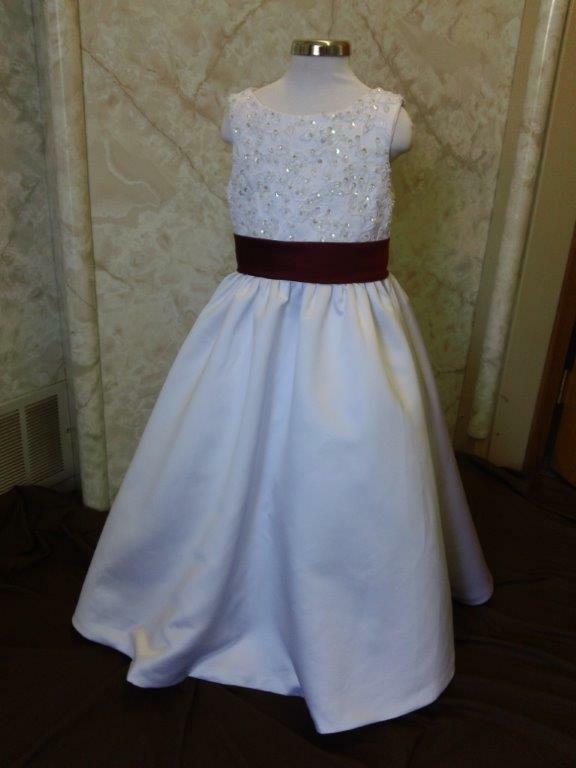 Ivory wedding dresses, Bridal Wedding Boutique, Online Wedding Boutique, Wedding Gowns matching Flower Girl Dresses, Bridesmaid Dresses. 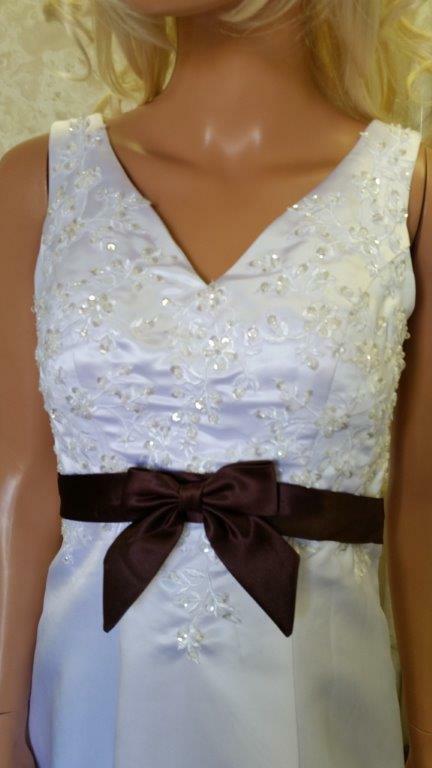 Bridal Wedding Boutique - Get the best prices on wedding Dresses online. 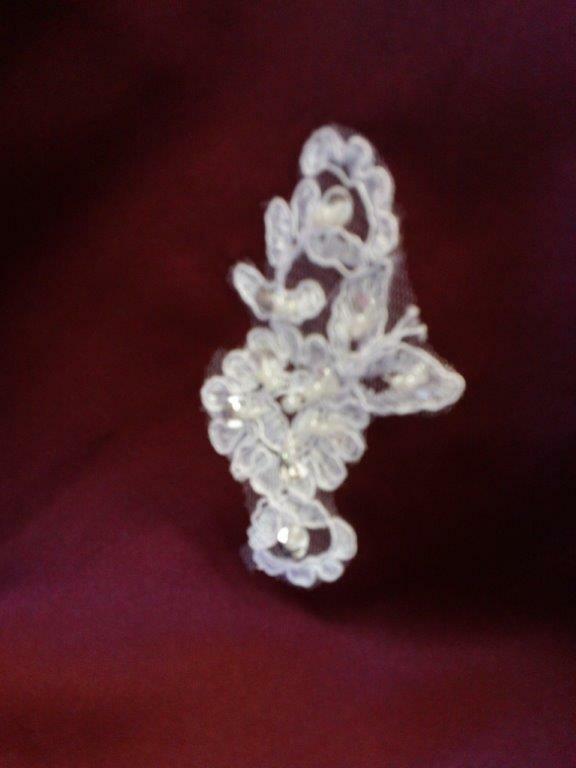 The best wedding supply boutique online. 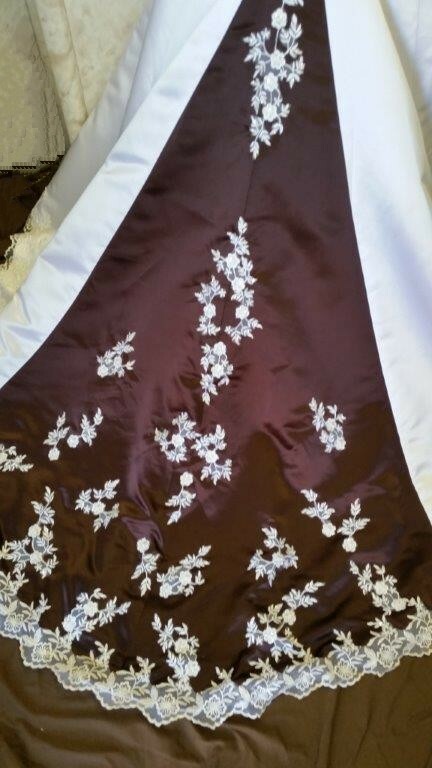 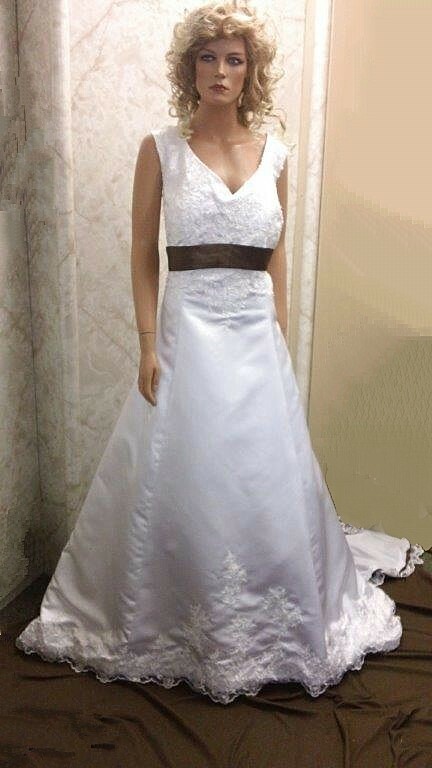 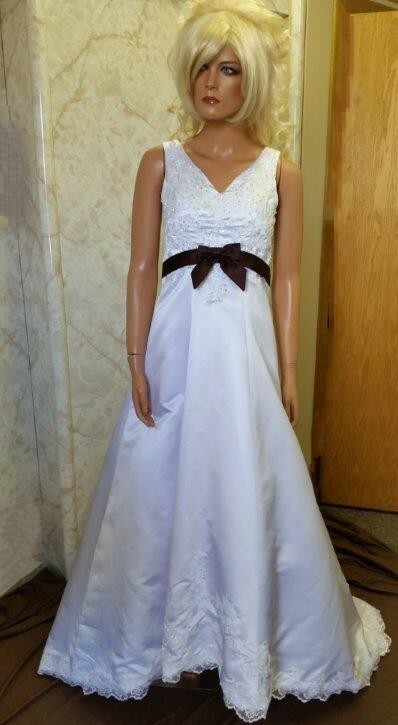 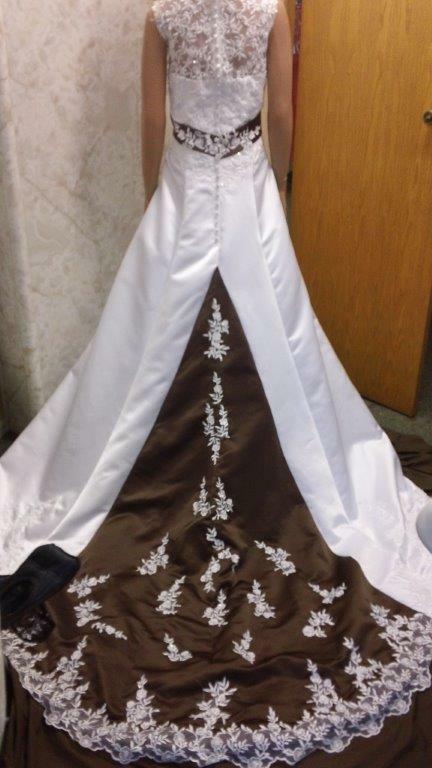 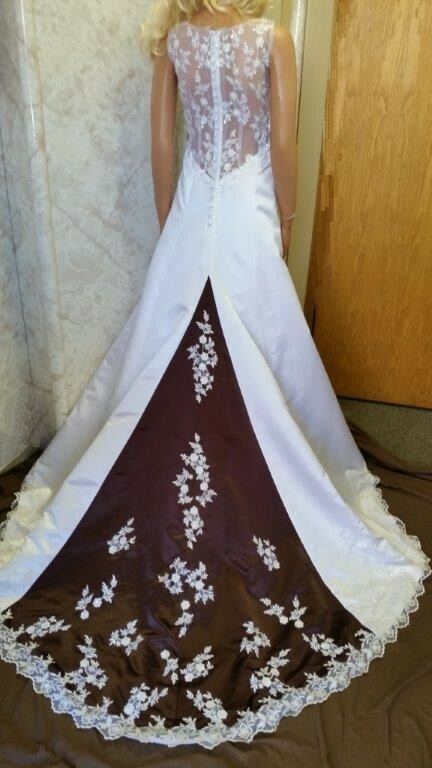 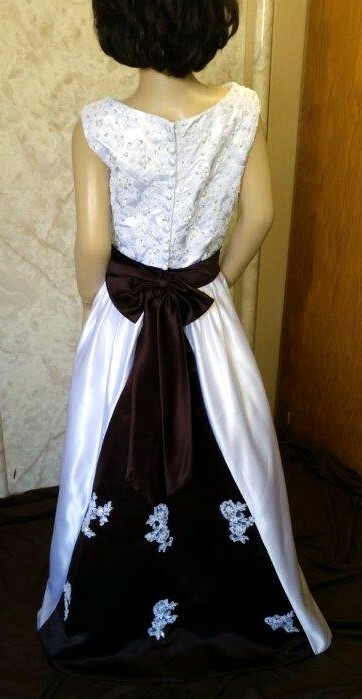 Brides Dress is Satin, Net, embroidered Lace with Semi-Cathedral Train. 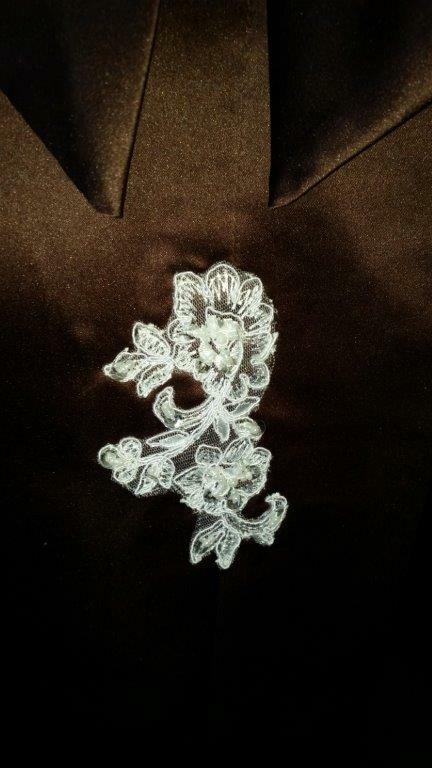 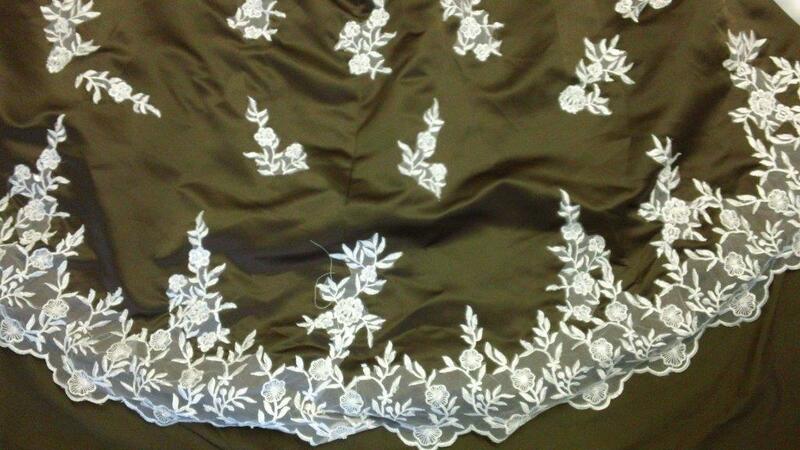 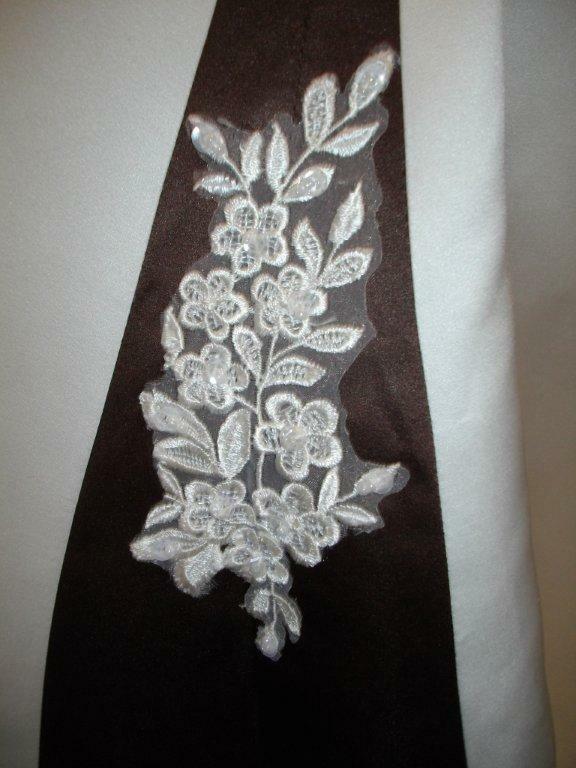 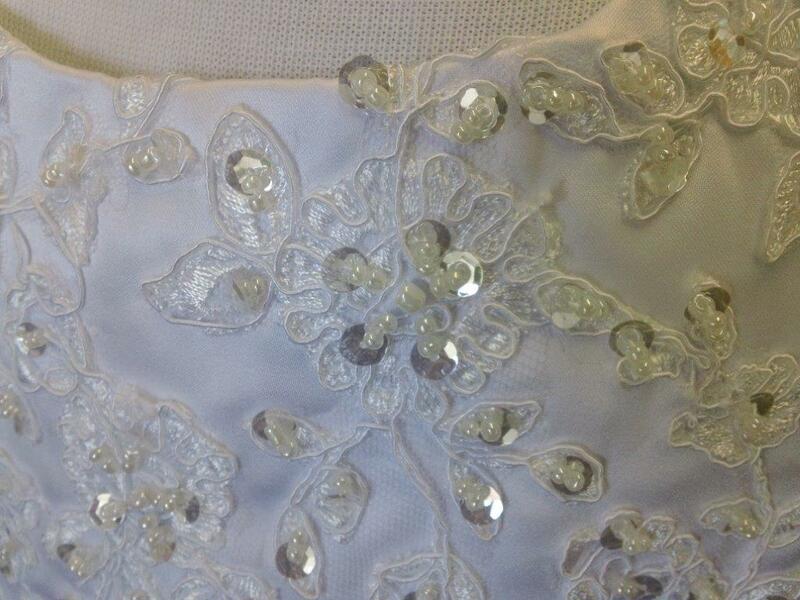 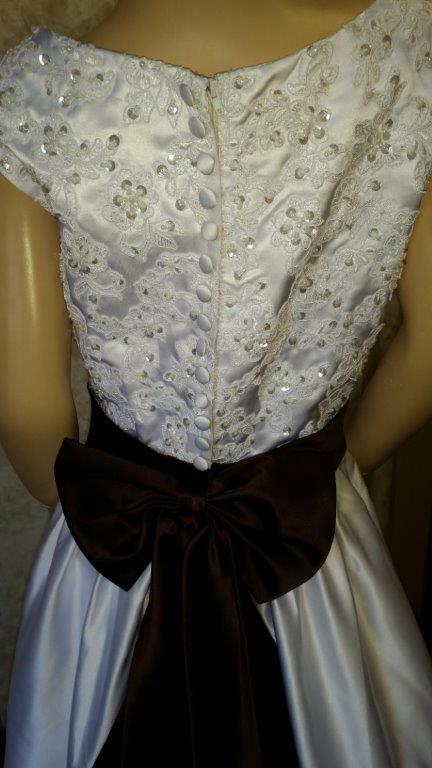 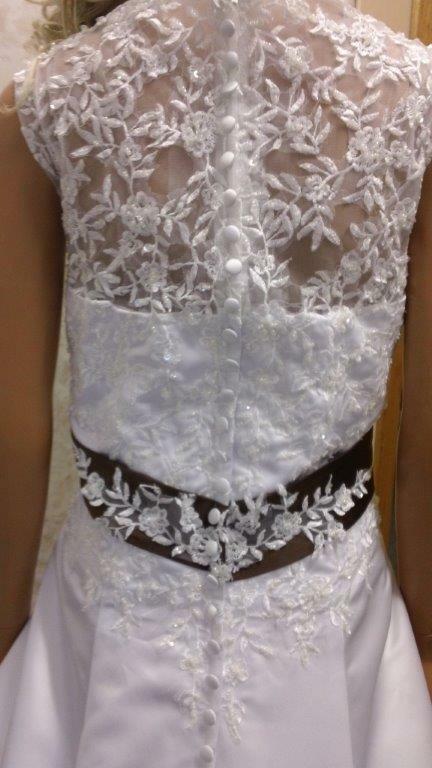 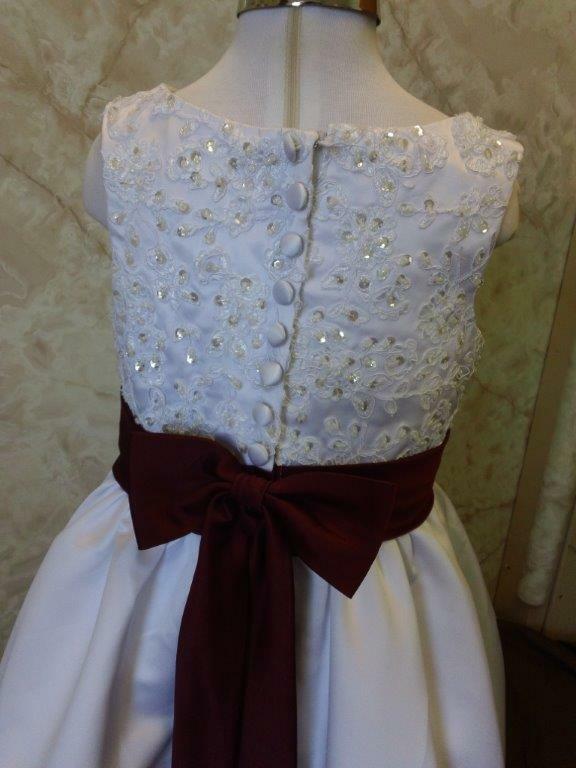 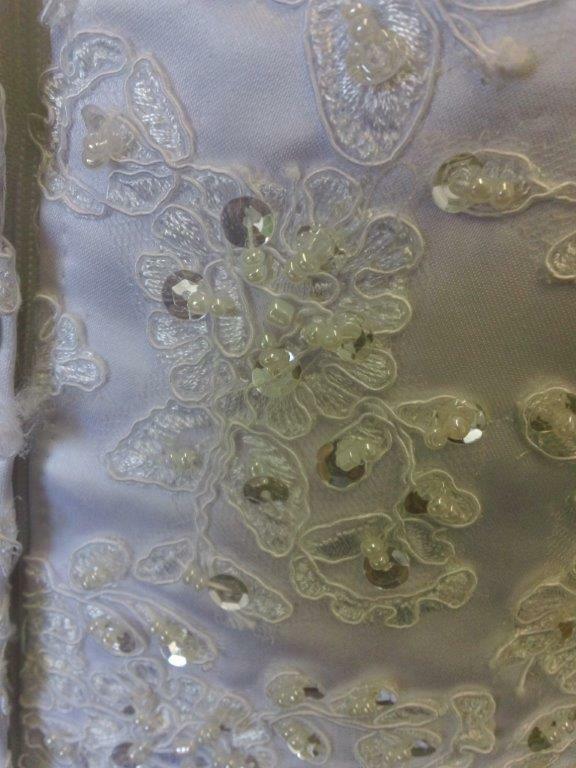 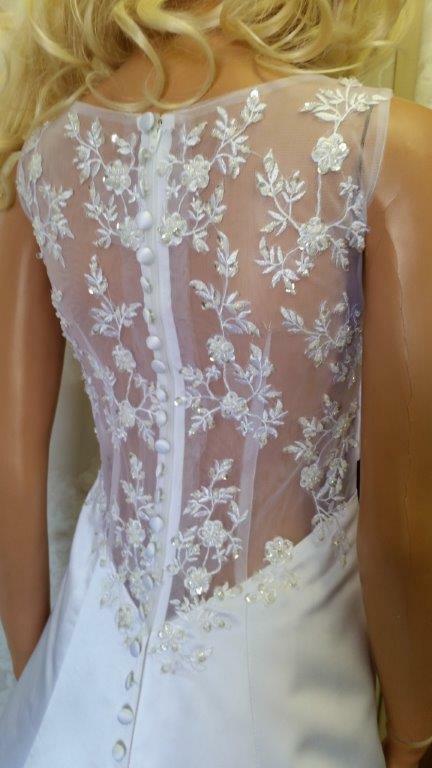 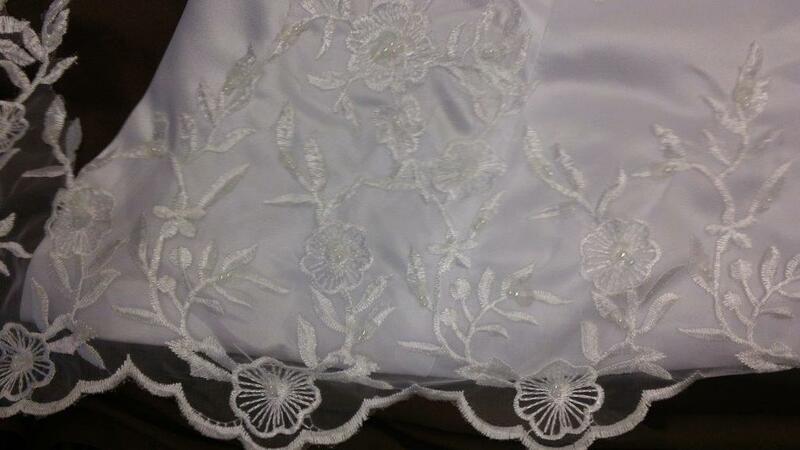 Satin, Embroidered Lace with Metallic Accents Sequins, Pearls & Crystal Beading. 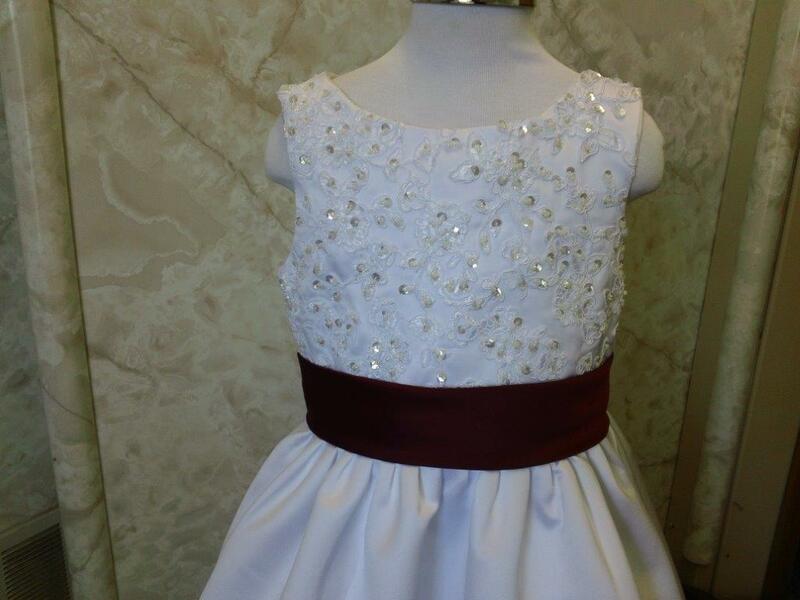 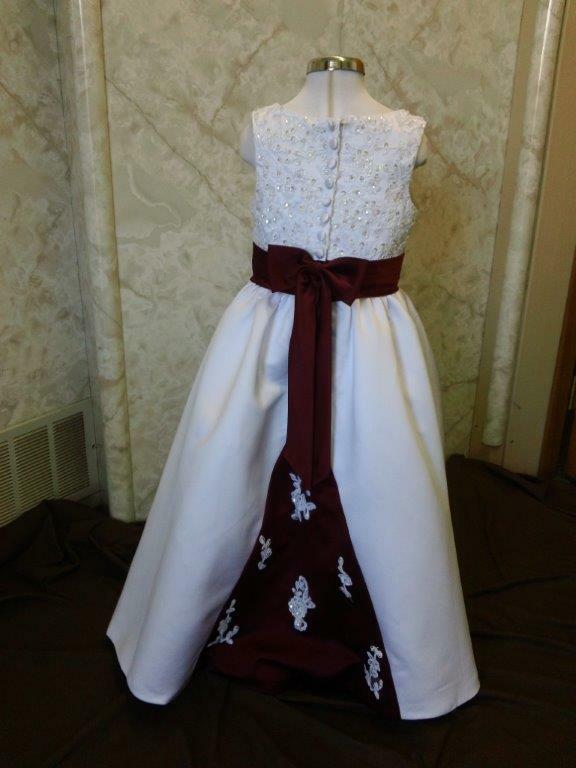 dresses in white with td72 MERLOT. 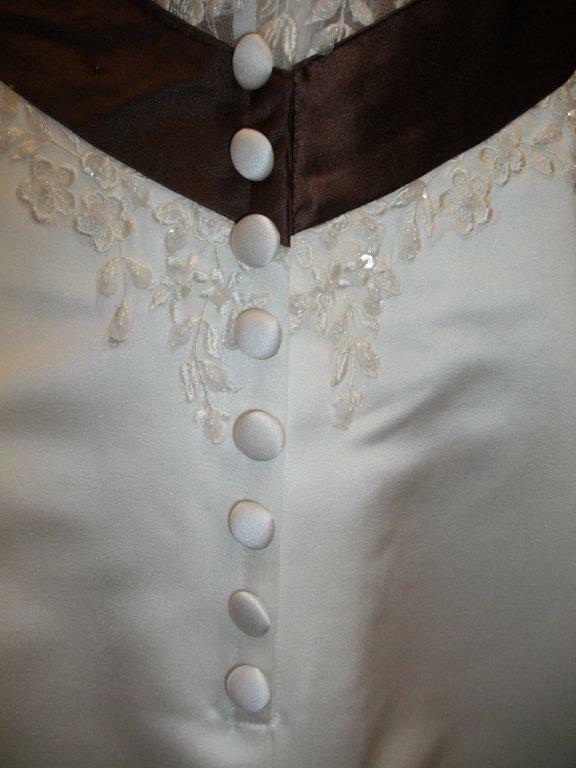 Make the chest part not as deep cut, more coverage.